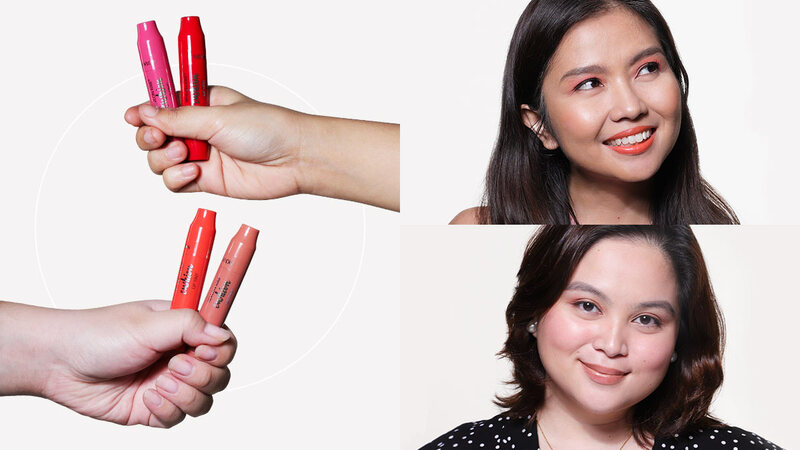 We Are Obsessed With These Cushion Lip Tints, And You'll Want Them For Yourself, Too! See our ~in-depth~ review here! You'll forget that you're wearing makeup. 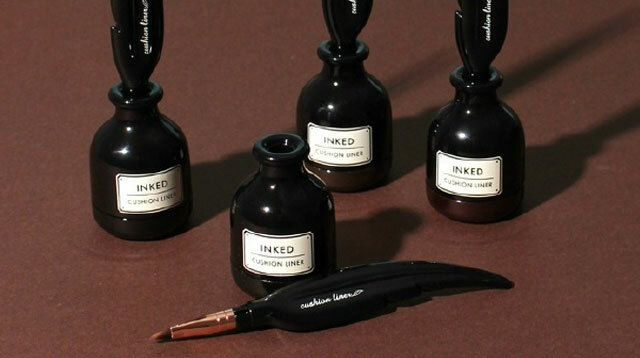 How Cool Are These Ink And Quill Eyeliners?! 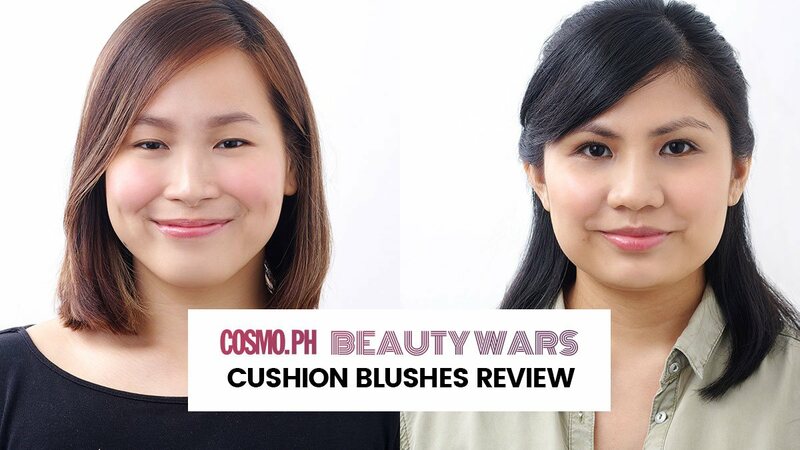 Cushion blush! 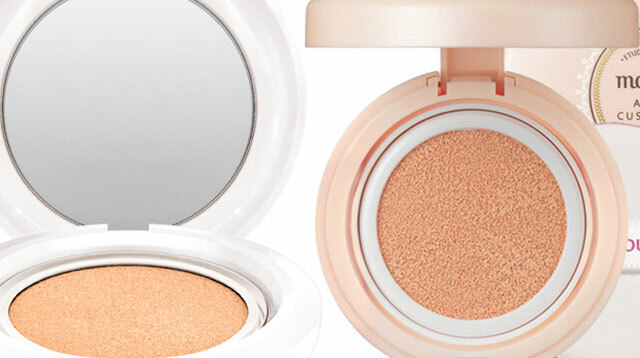 Cushion highlighter! 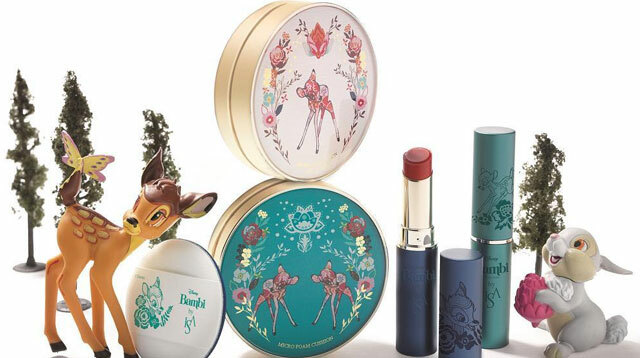 Cushion lipstick! 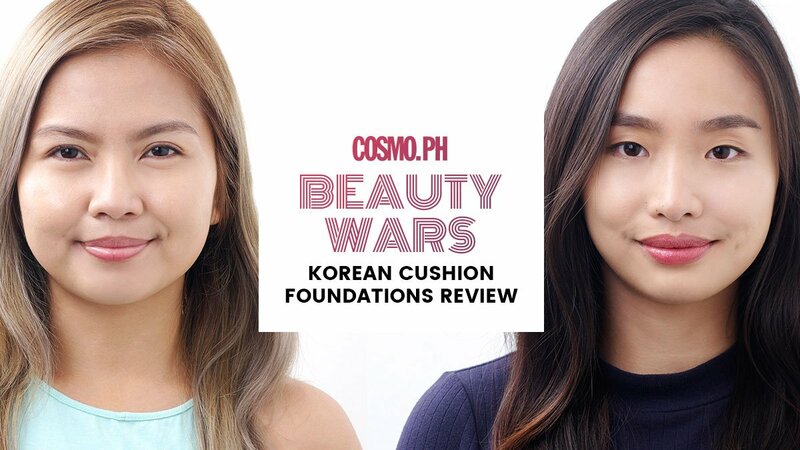 Thought cushion makeup was only limited to foundation and other bases? Wrong. 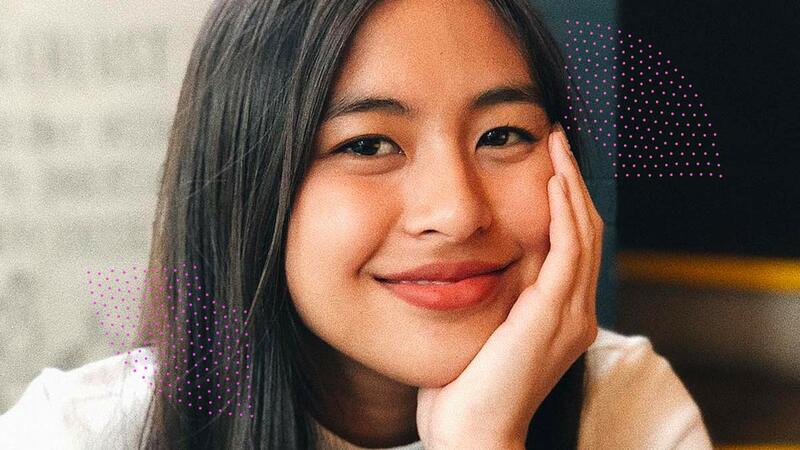 We rounded up 11 cushion makeup products you should definitely get your hands on!Follow Retty on Instagram.